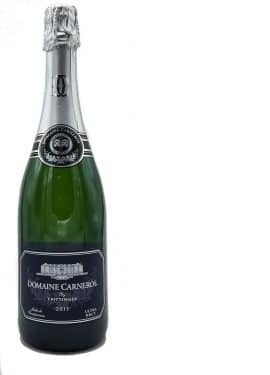 Domaine Carneros Ultra Brut is a style of sparkling wine rarely produced. The Ultra Brut is very dry, brisk and refreshing. 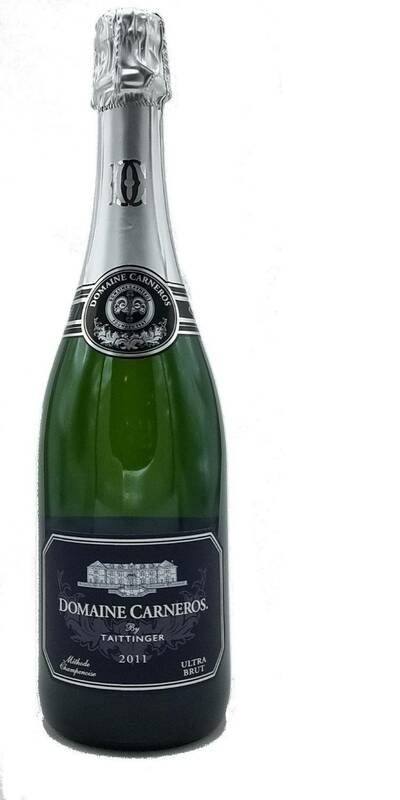 Ultra Brut is an exclusive sparkling wine type from the Domaine Carneros house, worth a try for all sparkling wine lovers.